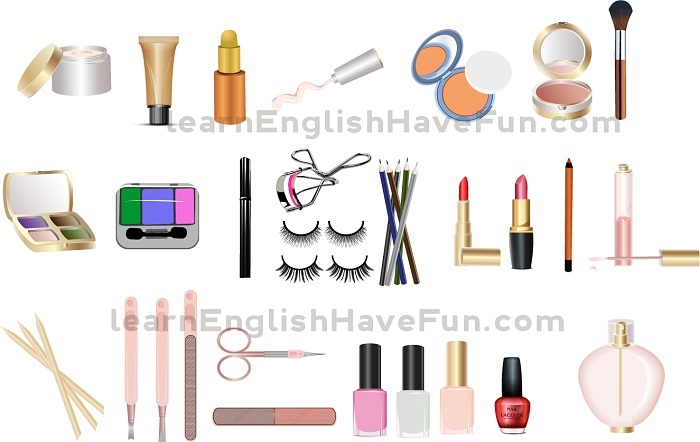 This cosmetics vocabulary will be helpful when you go to the drug store or beauty store to buy items. 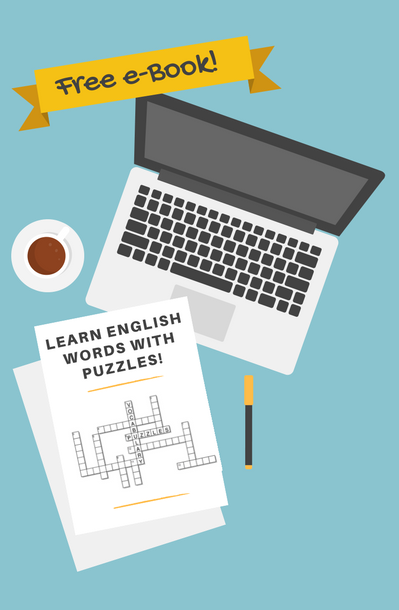 To hear the words pronounced in American English, please check out the video below. There is a pause after each item so that you can practice saying the words yourself. 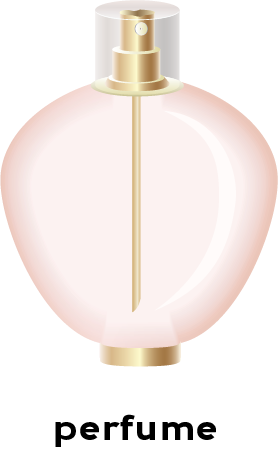 Cosmetics or make-up are both common terms for substances used to enhance the appearance of the face and body. Women sometimes say they "put their face on" or wouldn't go outside without their "face on" to describe wearing make-up. We say "heavy" make-up to describe someone with a lot of make-up on the face. Women who prefer a more "natural look" don't wear as much make-up. We "apply" make-up or cosmetics (= to put on make-up). People sometimes call manicures (for the hands) "mani's" and pedicures (for the feet) "Pedi's." We say we get our "nails done" when we have a manicure or pedicure. 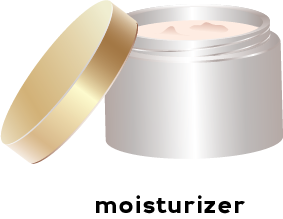 moisturizer: a liquid or cream that adds moisture to the skin. 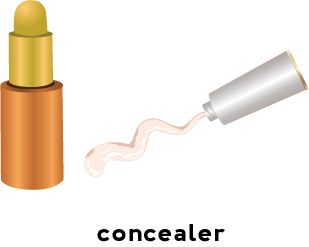 concealer: a liquid or cream (often in a stick form) that conceales or hides blemishes, freckles, dark spots, acne, etc. 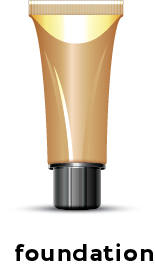 foundation: a liquid or cream that is the color of a person's skin that is put on the face and neck to make the skin look like one smooth even color. 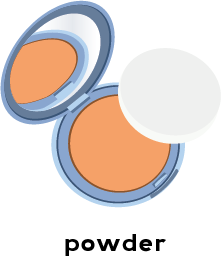 powder: a dry substance that has very fine particles that is put on the face to make it less shiny and oily. 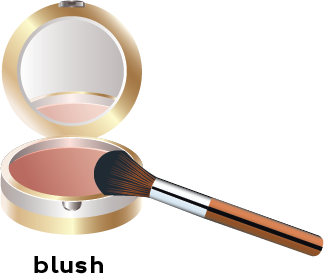 blush: a cream or powder that makes the cheeks a pink or reddish color. 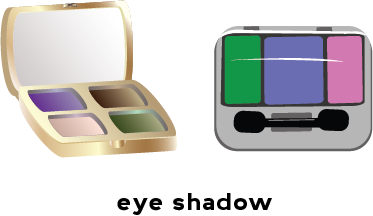 eye shadow: a cream or powder that's put on the eyelids to add color. 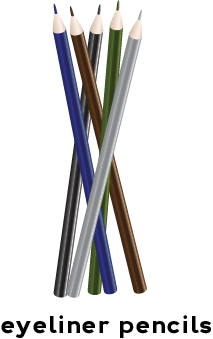 eyeliner pencil: a pencil that is used to line and enhance the rim or contour of the eyes. 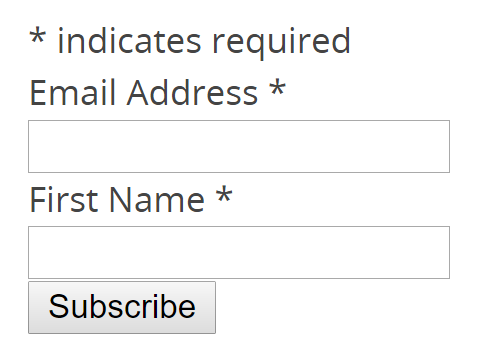 It can be applied to either the top or bottom of the eye or both. (Eyeliner also comes in liquid form). 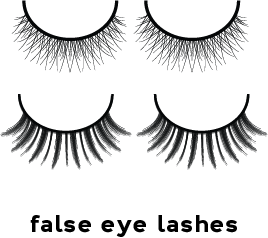 false eyelashes (or eyelash extensions) are made of silk or synthetic hair and are used to make natural eyelashes look longer, thicker and fuller. 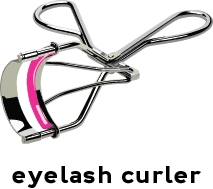 eyelash curler: a small device operated using one's hand that curls the upper eyelashes. mascara: a liquid substance that is applied to the upper and/or lower eyelashes to add color, darken and/or make eyelashes thicker and longer. It can also be applied to false eyelashes. 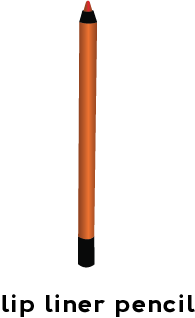 lip liner: a pencil used to trace a line around the lips to define their shape and make them look fuller. 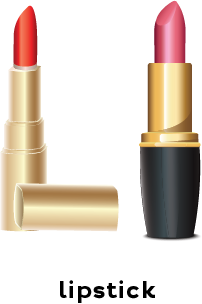 lipstick: a cream that is put on the lips to add color. 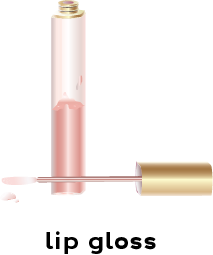 lip gloss: a liquid that is applied to the lips to add a glossy or shiny appearance or color. 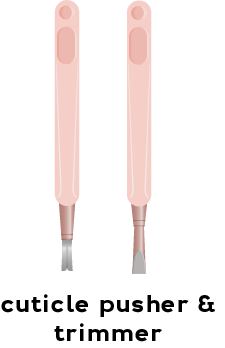 cuticle pusher / cuticle trimmer: tools used to push back or trim the hard skin at the base of fingernails and toenails. 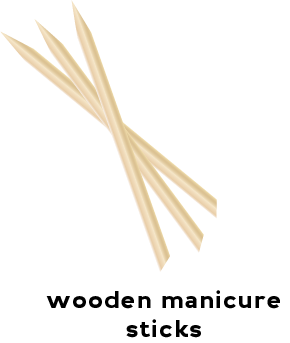 wooden manicure sticks: a small tool used to push back base of the nails. cuticle scissors: used to trim the cuticles. nail file / emery board: a flat tool used to grind down and shape the finger nails or toe nails. 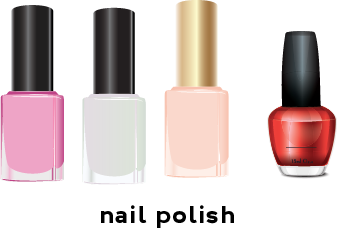 nail polish / nail varnish / nail lacquer: a liquid substance that is applied to the nails to add color and/or shine. Do women in your country wear cosmetics? Do you prefer a more natural look or do you like women who wear heavy makeup? What cosmetics items would you not be able to live without? Do you get your nails "done" (get a manicure or pedicure)? How much does a manicure or pedicure cost in your country? What is your opinion of men wearing make-up?